INCLUDES GARDENER AND POOL MAINTENANCE. This fantastic home features an inviting in-ground swimming pool, fenced off for safety and linking with a sensational entertaining area to create an entertainer's dream. Sheltered from above and seamlessly integrating with the home's interior, it's an outdoor centrepiece of lavish proportions that can comfortably play host to large gatherings. Inside, the 'oohs' and 'aahs' continue courtesy of the home's timeless character, enhanced with its polished timber floorboards underfoot, Colonial-style windows and soaring Cathedral ceiling upstairs. Lead light windows evoke the charm of yesteryear, while beautiful front gardens and leafy views offer a peaceful backdrop in the sizeable lounge. If the front of the home pays tribute to the past, then the wonderful rear section of the home is a celebration of modern living. Magnificent CaesarStone bench tops, quality stainless steel appliances and a large servery window add a splash of glamour to the renovated kitchen, while an elevated rumpus styled with a feature gas log fireplace and French doors that open onto the stunning entertaining area creates a functional indoor-outdoor configuration. Three ground-floor bedrooms are zoned in privacy along with an updated family bathroom, while a winding timber staircase provides access to a loft 4th bedroom or study/office (with views) that could be converted into a games retreat for kids or spacious Library the whole family can enjoy. The home also enjoys the benefits of gas ducted heating, split-system heating and cooling and huge storage areas accessed via the large two-car remote garage. 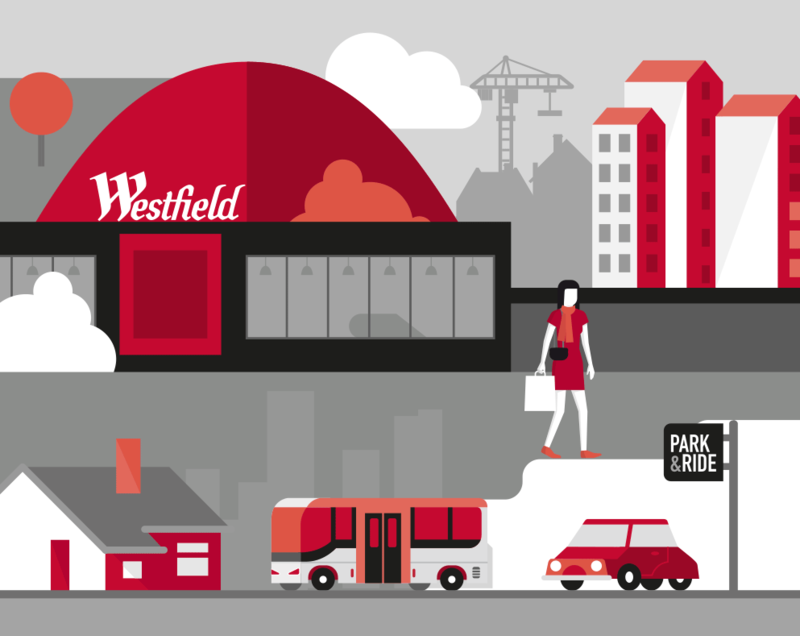 Adding further appeal, the future occupants are treated to outstanding convenience thanks to the fantastic access to the Eastern Freeway, bus services, Doncaster Primary School, Doncaster Secondary College, Westfield Shoppingtown, Ruffey Lake Park and Box Hill's bustling hub.